ترجمہ: مولانا رومیؒ فرماتے ہیں کہ پرانی تعمیر کو تب تک آباد نہیں کیا جا سکتا جب تک کہ پہلے اُسے بنیاد سے ویران نہ کیا جائے. 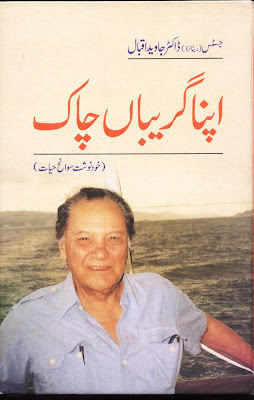 Excerpt from Book: Apna Greban Chaak By Justice (r) Dr. Javed Iqbal. 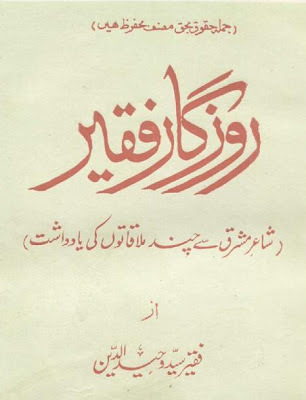 Pages from Book: Rijal-ul-Ghaib. 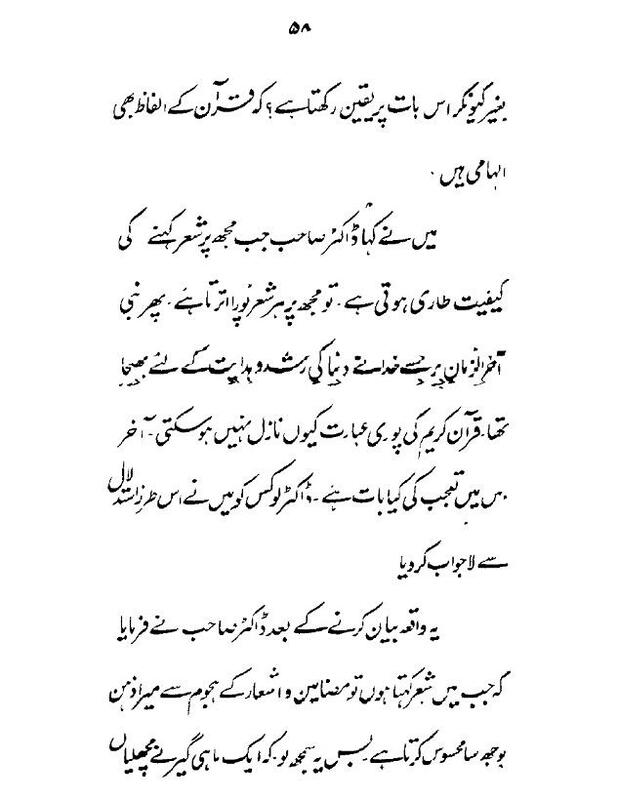 It is about famous Poem Khizr-e-Rah which Allama Iqbal wrote after meeting with Hazrat Khizr (AS). 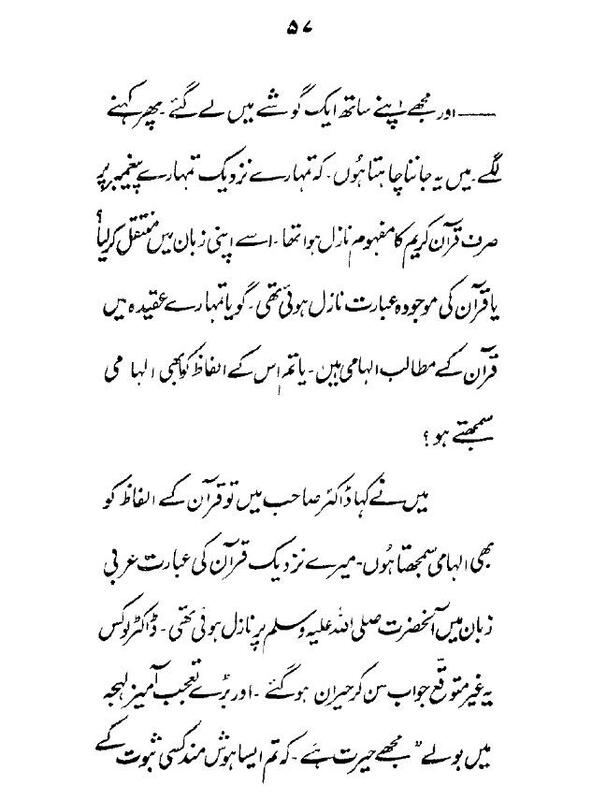 Few couplets from Urdu Poetry of Allama Iqbal related to Hazrat Khizr and his message. That ancient in whom youth’s colors fresh as the daybreak dwell. ʺAre you in search of cure for venom spread by Franksʺ? 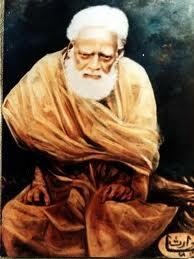 all are the ways of sorcery, be the actor a king of dervish. 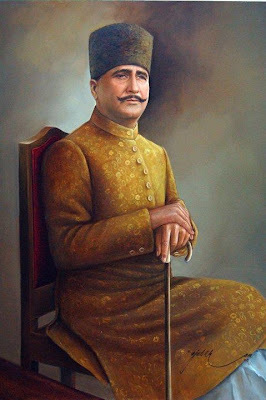 Allama Iqbal rehmatullah aliah ki to itni baatain hain k aesi kai posts ho sakti hain. 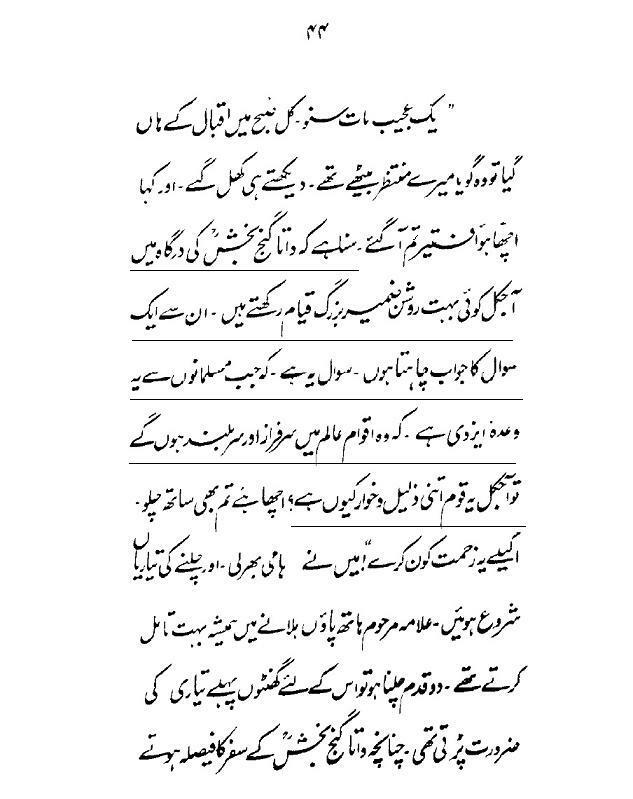 wo shayar nahin thay, Wali allah thay aur bohat bara maqam hai bargah-e-Rab-ul-izzat mein un ka. Dekha hai jo kuch main nay auron ko bhi dikhla day! 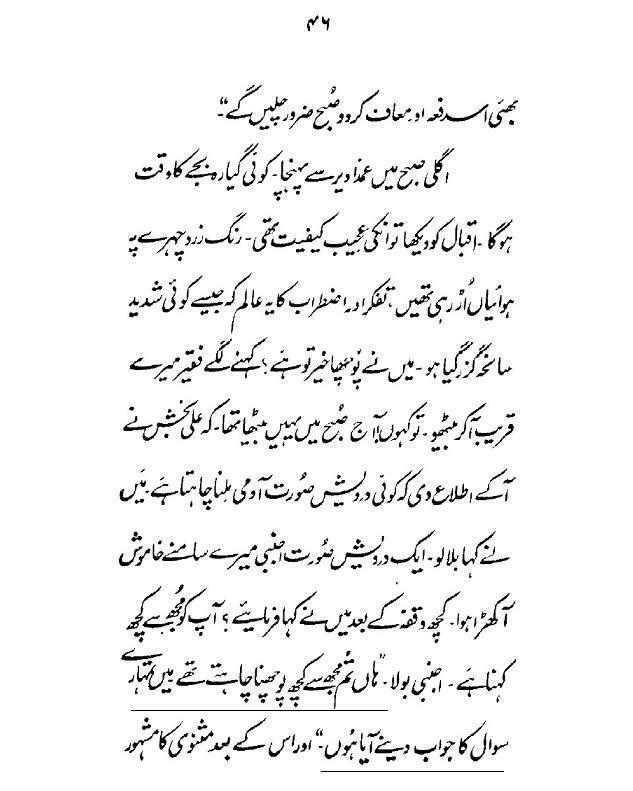 And when the 'sight' will be given to the people...or rather the 'scene' will be allowed to reveal itself, then 'mehroom e tamasha' will have no other indulgence but 'tamasha' itself! Zamana aya hai bey hijabi ka aam deedar e yar hoga! The 'Big Bang' is very...very near. 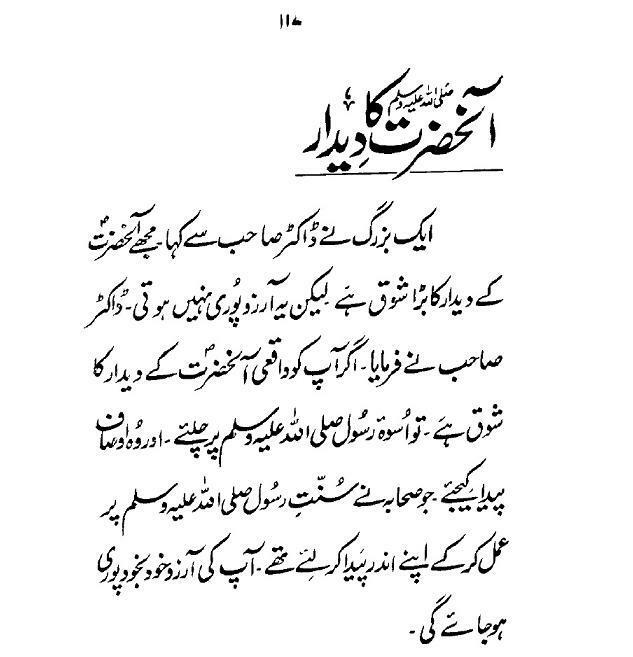 Amr e Rabbi aa chuka hai! 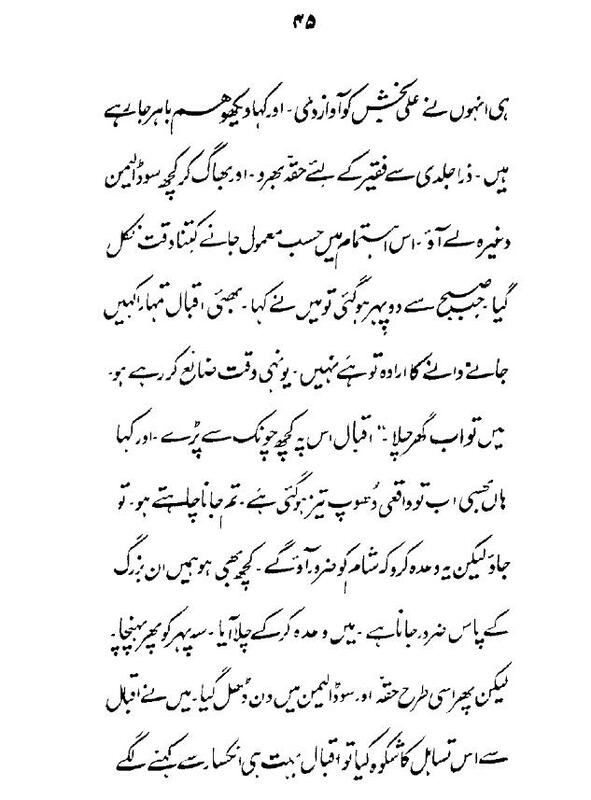 Masha'Allah Allama Iqbal(r.a) was indeed great man. @Baktar e Noor Hamain to dosra koi tamasha dikhai nahi deta laikin Malak Riaz scandal koi bari tabdeeli ka nuka e Aaghaz sabit ho sakta hai. Allah hi behtar janta hai. You are right. Big bang is very near. Ab achanak hi wo ho ga jis ki koi umeed nazar nhi a rhi. bhai ye tu chhotay chhotay sy scandals hein. in sy sirf wo chehray expose ho rhy hein jin ko log samjhtay hein k ye bohat hi achay aur dard-e-dil rakhnay walay hein. 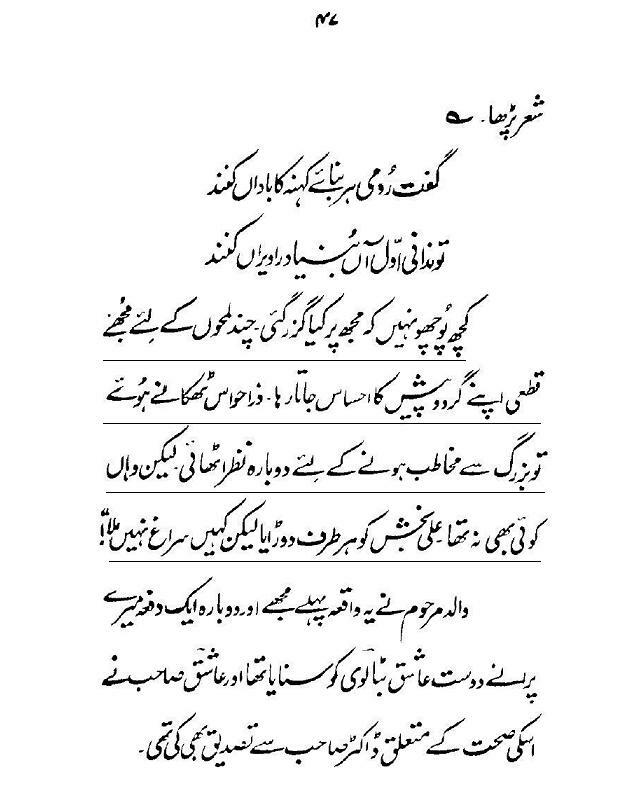 Phir bhi agr logon ko aqal na ai, aur wo madad k liay ALLAH ki bajaey in munafiq logon hi ki taraf bhagay tu phir Azaab ka intizaar krna chahiay. 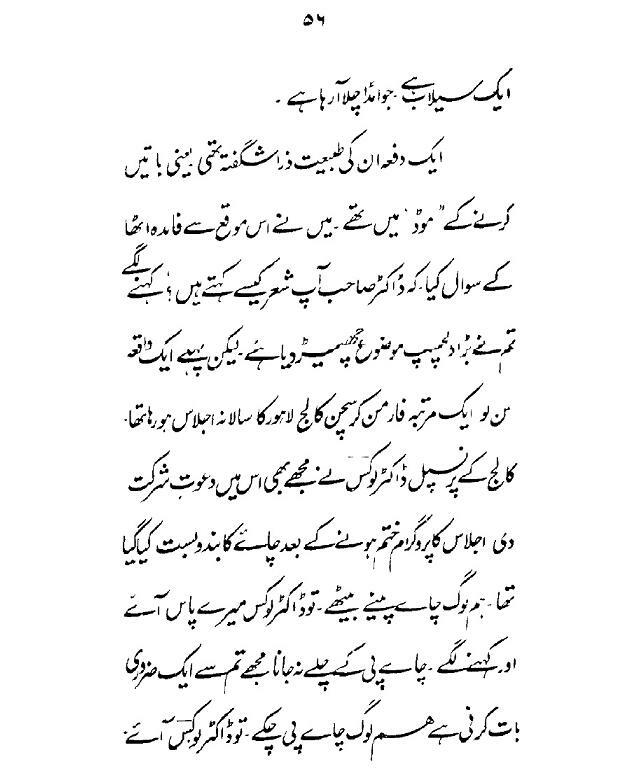 Jo is Pak Sarzameen ko pak saaf kr dy ga.
Read especially the last 4 paragraphs. 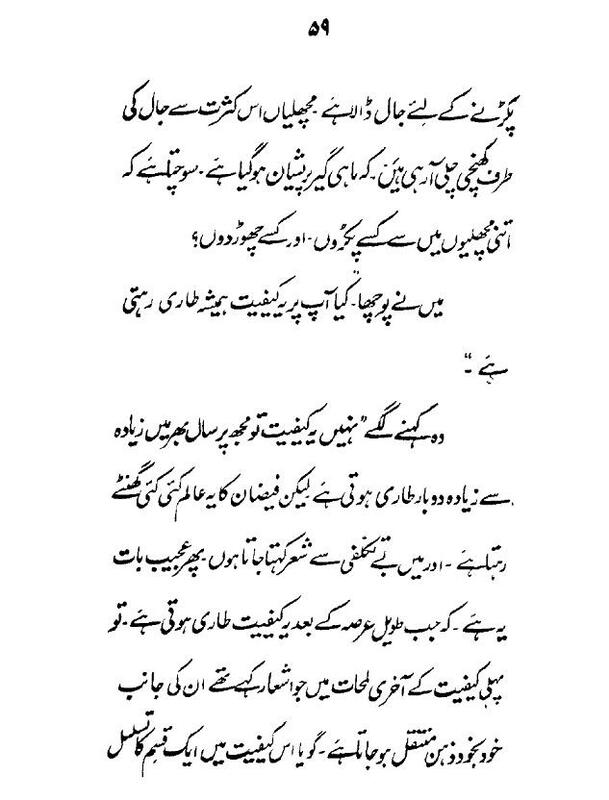 Asalaam Alaikum, great post about Allama Iqbal... He is great Muslim scholar whose poetry words are inspiration from Allah as he told to Christian principle Dr Locus. I also heard this incidence in Dr. Israr Ahemd's lectures. Not only words put also great discoveries are inspirations from Allah. Whenever we are in difficult problem then a solution comes suddenly in our mind which solves our problem. This solution is inspiration from Allah to help us. Software designers and programmers like me often receive help from Allah when we stuck in a problem. "He suffered a peculiar affliction in which blinding flashes of light would appear before his eyes, often accompanied by visions. Much of the time the visions were linked to a word or idea he might have come across, at other times they would provide the solution to a particular problem he had been encountering; just by hearing the name of an item, he would be able to envision it in realistic detail." "Tesla would visualize an invention in his mind with extreme precision, including all dimensions, before moving to the construction stage; a technique sometimes known as picture thinking. He typically did not make drawings by hand, instead just conceiving all ideas with his mind. Tesla also often had flashbacks to events that had happened previously in his life; these began during his childhood"
Adnan Oktar: Everyone acts upon inspiration but would not be aware of this. Saw it, shows the real faces. But the question is, why and who did release this bhind the scene fiasco to the public? Is there any end to deception? Media is the most powerful weapon of mind control, we must understand that these very people are trying to control our minds with the information 'they' select for us for indoctrination. There is no need for hypocrites to expose themselves in times of trouble in order for them to be revealed and recognized. If Allah wishes, He gives believers the ability to see hypocrites’ two-faced natures. Believers possessing that ability may sometimes treat a hypocrite with tolerance, imagining he may change his behavior. Hypocrites thus imagine they are able to conceal their true selves, but this is a grave error. Believers will also turn their backs on these people when they realize they are totally determined in their hypocrisy. "Or did those with sickness in their hearts imagine that Allah would not expose their malevolence? If We wished, We would show them to you and you would know them by their mark and know them by their ambivalent speech. Allah knows your actions. 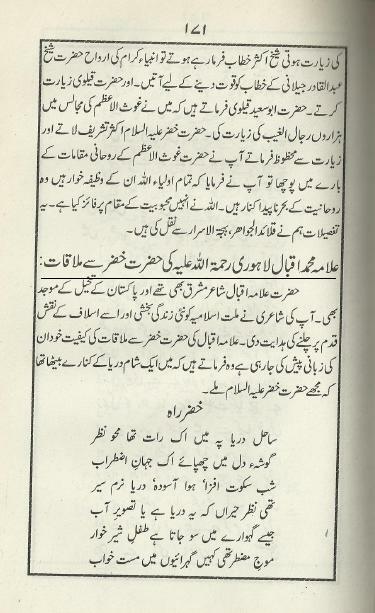 situation is bad not just now but its bad since day one of pakistan creation,it is so because we unfortunately never tried to islamise our society.we remained seraiki ,jutt,rajput,pathan,sindhi,mohajir and balochi but never became muslim.inshalah now is the cleaning time,it will be painful but it will be best for this ummah and islam,inshalah. They abused muhammad bin qasim for bringing islam to subcontinent,they said that muhammad bin qasim was an arab so he was our enemy and our hero is raja dahar,(the hindu rajput raja who married his own sister and who was defeated by muhammad bin qasim). (after 15 years i am a jobless and a failed person while these anti islam nationalists have become specialist doctors!though they were not that intelligent!this is our nations system!). so my brothers!in a country where a large number of people have muslim names but are from heart with hindus and against islam.how can such nation thrive or progress?we are in present mess as majority is not on islam but are hindus at heart. so let this surgical operation take place,which i hope will inshalah cleanse pakistan of present mess,it will be painful but remember that to save a patients life doctors cut the diseased part of body by knife!!!! It is due to racism and romanticism with land just like Nazis did with other race that local race is superior and other races who came later are aliens. They believe Muslims are invaders and they are son (سپوت) or defender of their mother land. @kashif bhai aap ney sahi kaha ye mulk jo ke islam ke nam per hasil kia gia iss mulk mai kabhi bhe(siwai minor cases ke) islam ko nafiz karnay ke koshish nahi ke gai. 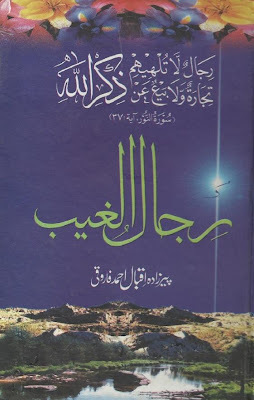 Iss mulk mai shoro dino say bigray hoi nam ke musalman aur bedeen qisam ke logo ko aham uhday diay gaiay jiss ka silsila ab tak jari hai, aur jiss ka result ham log iss mulk mai ghurbat,mehangai,laqanooniyat,qatal o gharat,loadshedding,fraud,aur beinsafi hai.Aap moujuda hukumat ke logo ko dekhain. PPP mai aksar shia sect ke log barsar e iqtidar hai agar aap kisi shia ke pakistan ke nazria ke baray mai khiyalat(rawaiti takiya ko chor k) jaan lain to ye log aksar pakistan ke nazrya se koi gharaz nahi raktay inn logo ke pakistan mai rehtay hoi bhe sari hamdardi iran se hoti hai mai khud aisay shia logo ko janta hon dosri taraf sind mei MQM ke govt hai jo asal mai bharat ke ghulami mai rehna pasand kartay hain inn logon ke sari hamdardyan India ke sath hai aur islam ka to inn ka door ka bhe wasta nahi, tesri taraf ANP jo ke shoro din se Ghandi ke wafadar hain, ke hukumat hai inn logo ke wafadaryan pehlay india aur USSR ke sath the aur ab USSR ke tabahi ke bad ab USA ke taraf apna qibla mor lia hai. 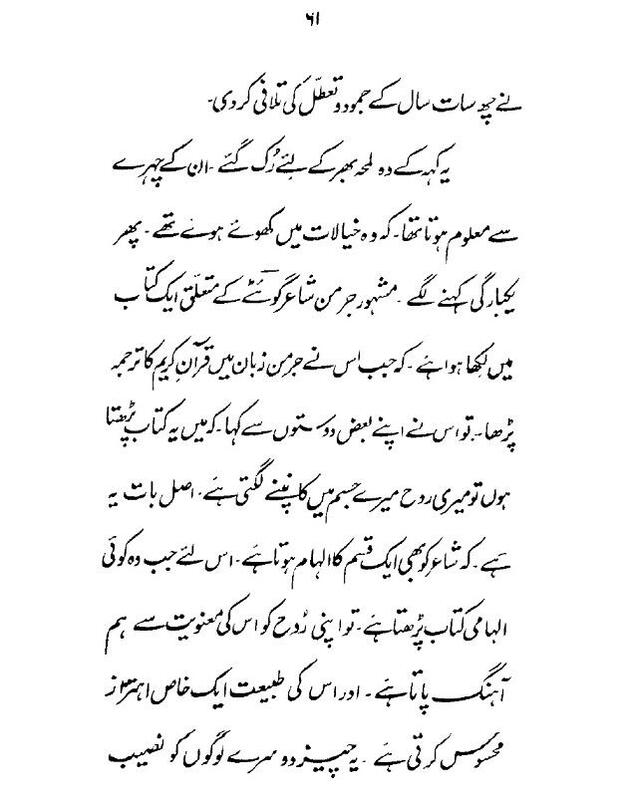 ye log pakhtonon ke naam par badtareen dhoka aur khayanat kar rahain hei, inn logo mai pakhtoono ke aik bhe aadat nahi balke ye log Amriki ghulami ko pasand kartay hai aur islam aur nazria pakistan par chalnay walo se shadeed nafrat dil mai rakhtay hain. Aap dekhanin zardari and co k govt mei jo sab se ziada corrupt hai oss ka naam merit list mei sab say oper hai aur oss ko he baray baray ohdon sey nawaza gia hai jinn ka mission aisa lagta hai ke sirf adaron ke tabahi hai. AOA Brother. I can understand where you are coming from. I had such confusions too. 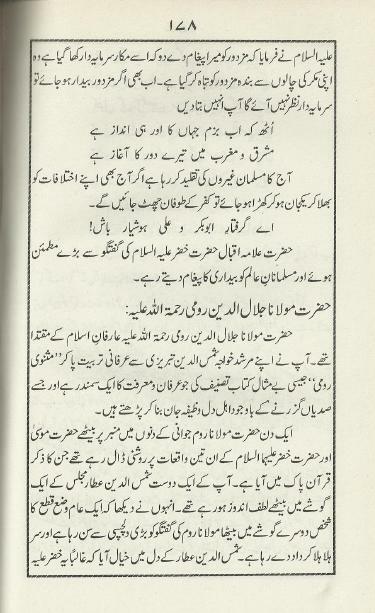 But this is in the Quran that in the age of Yajuj and Majuj things will be opposite. May Allah Most High forgive me for galat bayani but when Dhul-Qarnayn travelled west he said that he would reward good people with good and bad people with punishment and the same would be done when they go up to Allah Subhanahu wa ta'ala, that is harmony in the law here on earth and in the heavens. 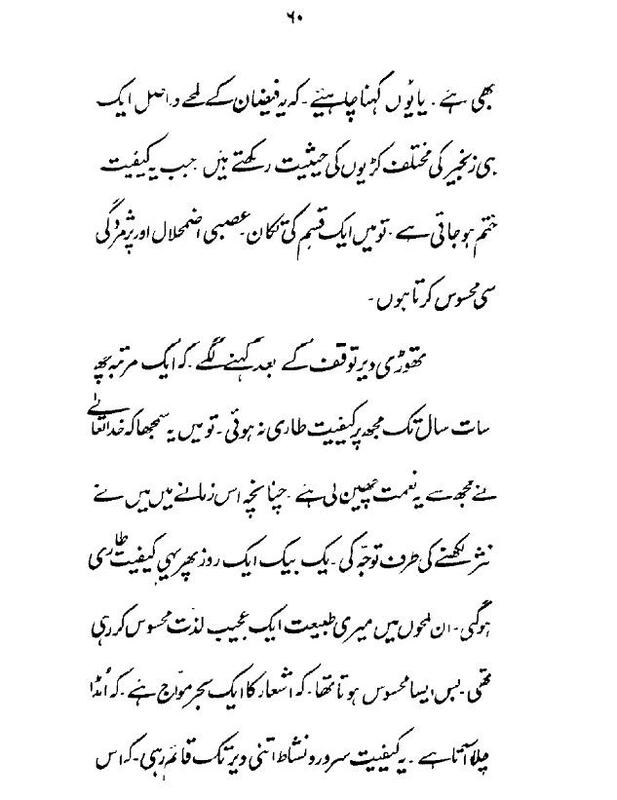 When he is travels north in the end and is confronted with people who are worried with Yajuj and Majuj, they are opposite, that is bad people are rewarded here on earth and good people are punished (bhalai ka zamana hi nahi wala scene) - and this is exactly what is happening. 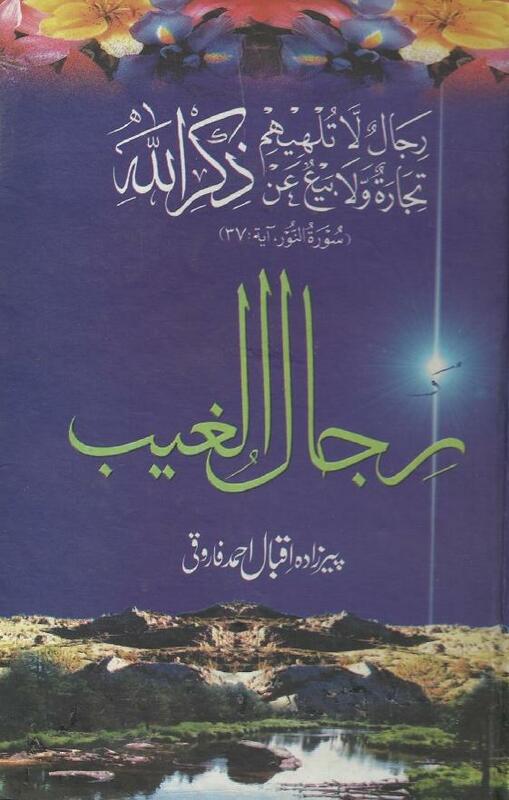 You might want to read Sheikh Imran Hosein's book and Gog and Magog for more details and the hadith explaining that Yahjuj Majuj were released in the life time of the Prophet ṣall Allāhu ʿalay-hi wa-sallam. The above is what I understood from his lectures. May Allah Subhanahu wa ta'ala guide us all, always. 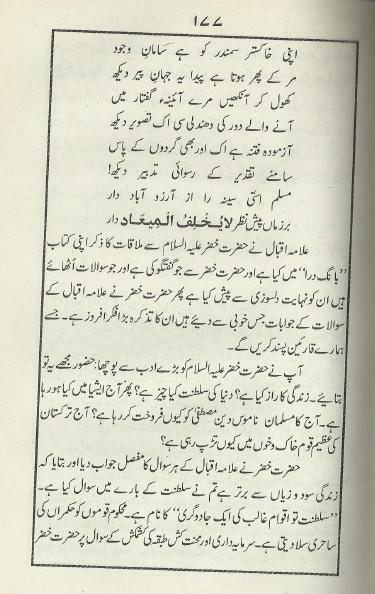 Allah in sab shaitani ejadat ke shar se har musalman ko mehfooz rakhay. Amin! we must realize that these very individuals are trying to manage our thoughts with the details 'they' choose for us for indoctrination. Asslam o Alaikum. I am Atiq from the blog "ALLAMA Muhammad Iqbal". your blog is very impressive.